The Institute for Health Sciences was made possible by the fulfillment of an estate gift to the UW-Eau Claire Foundation from James and Anne Ramsey in memory of James Ramsey's brother, U.S. Navy Lt. Oliver Marion Ramsey who was a 1933 UWEC graduate. The Institute for Health Sciences was formed with the goal of providing high quality advising and innovative learning experiences. In addition, it aims to connect interdisciplinary academic units across campus and help create relationships within the health care community. Oliver M. Ramsey was only 14 when he was named valedictorian of his graduating class at Fairchild High School, and only 18 when he graduated in 1933 from Eau Claire State Teachers College, now UW-Eau Claire. He then attended the U.S. Naval Academy and rose quickly to the rank of full lieutenant. By 1942 he was right-hand man to Rear Adm. Norman Scott aboard the flagship Atlanta in the South Pacific. He tragically lost his life during the battle of the Solomon Islands in 1942. The permanently endowed Oliver M. Ramsey Chair is a fitting tribute to an outstanding UW-Eau Claire alumnus whose legacy will continue to inspire future Blugolds to explore new horizons in the health sciences. 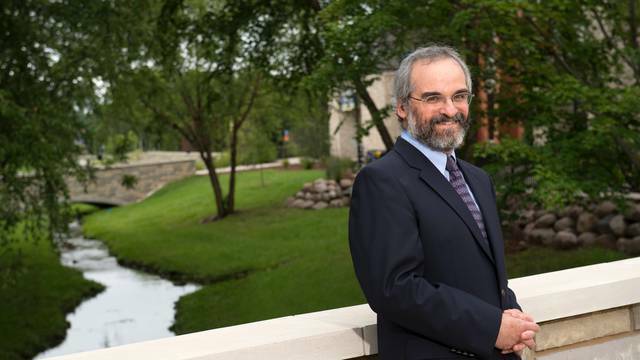 With over 35 years of expertise in health care, public health, epidemiology, dentistry and academic scholarship, Dr. Mel Kantor brings a range of experience and knowledge to UW-Eau Claire. He is poised to further strengthen the health science programs. 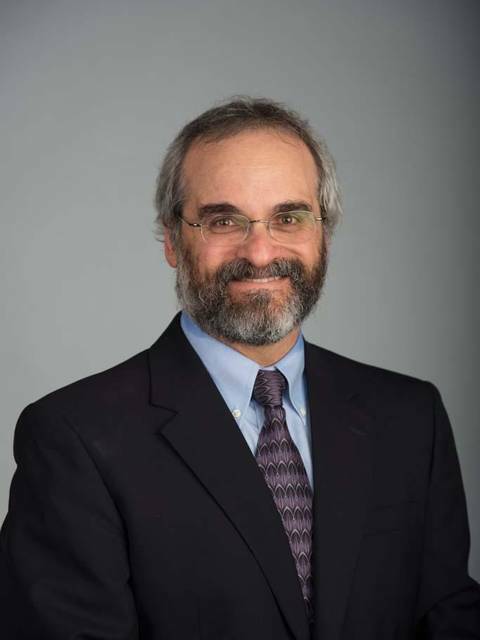 Mel L. Kantor, MPH, Ph.D.